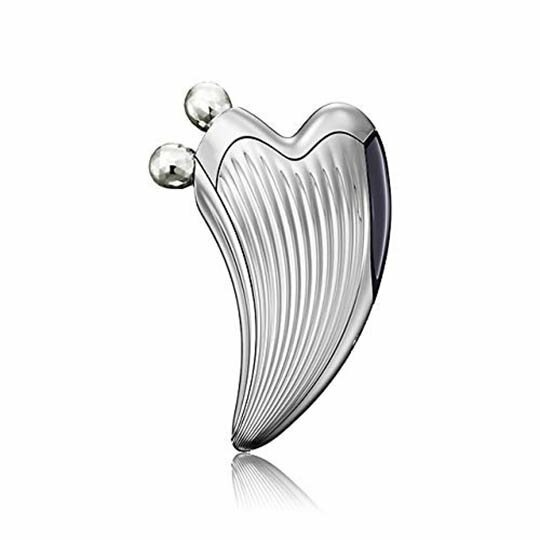 A spa in your pocket or bag, ready for whenever you need it? 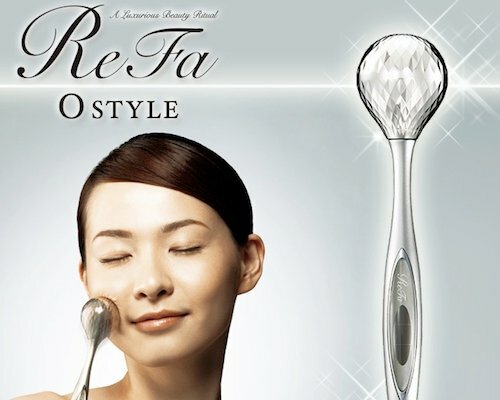 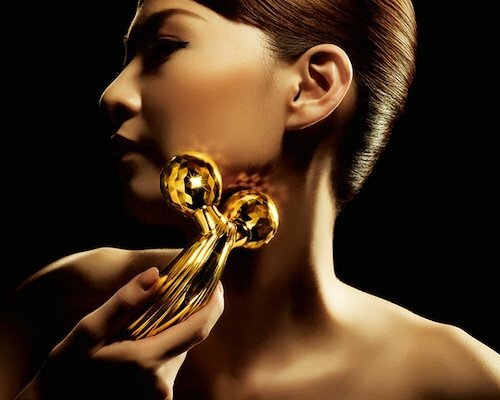 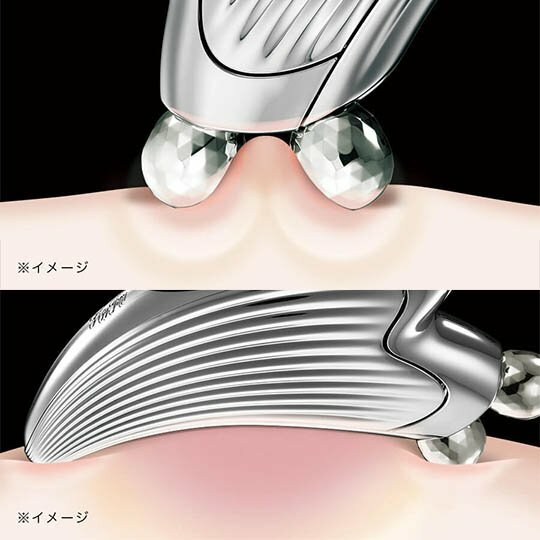 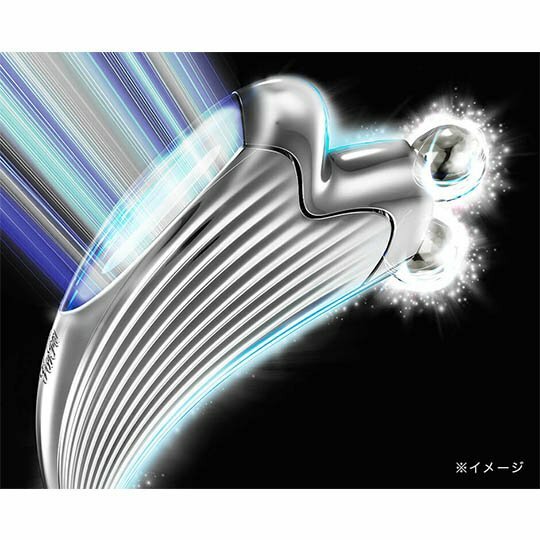 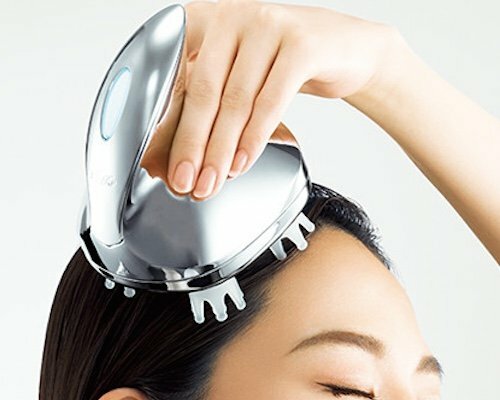 The ReFa Caxa Ray Beauty Roller will take care of any sign of stress in your face. 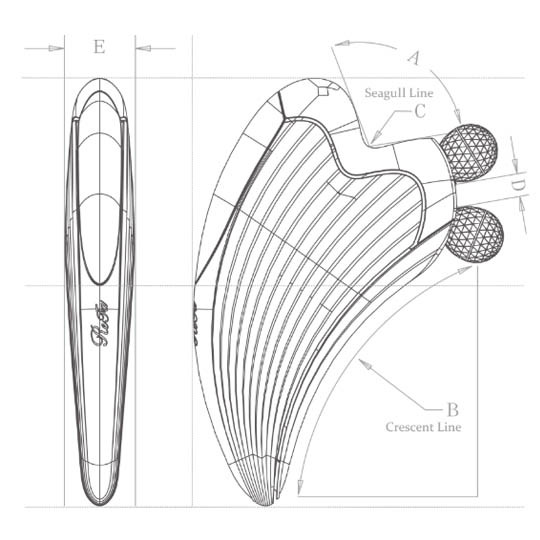 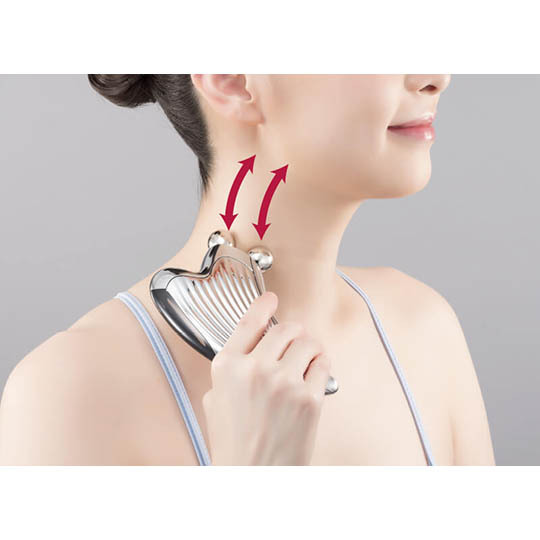 Ideal for those who don't have a lot of time, yet need some relaxation and healing, this massager comes in a superb, stylish design that resembles a harp. 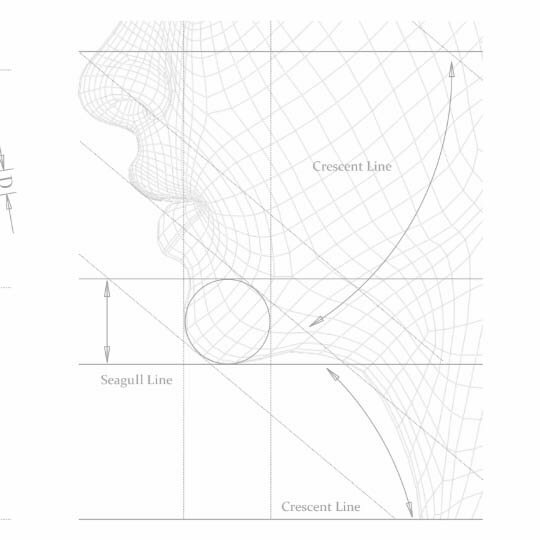 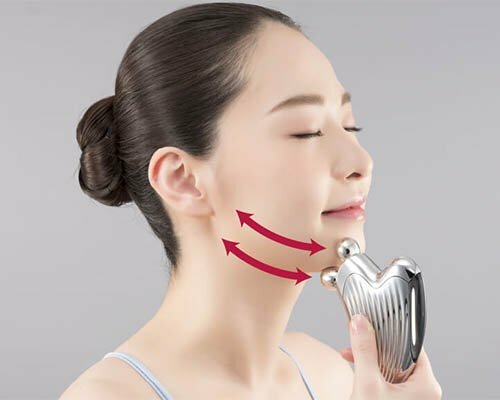 This isn't just for visual flair, though, but gives the device ergonomic lines that will align perfectly with your face's structure. 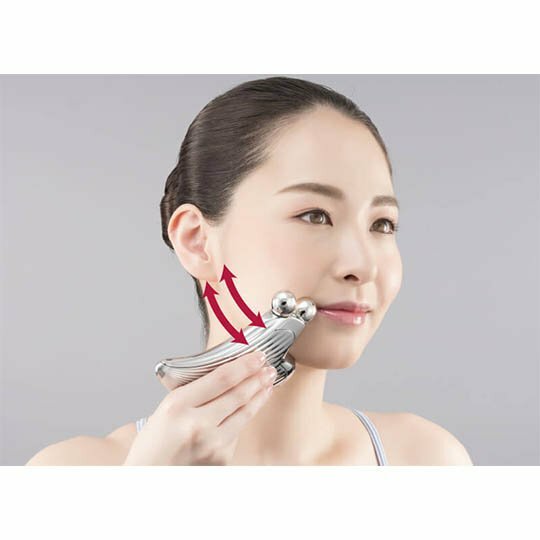 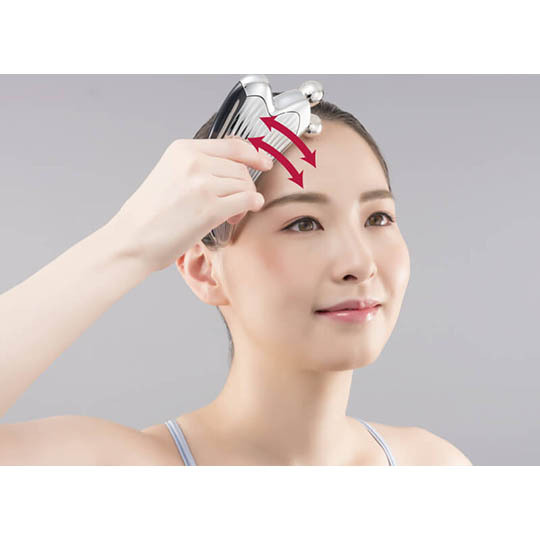 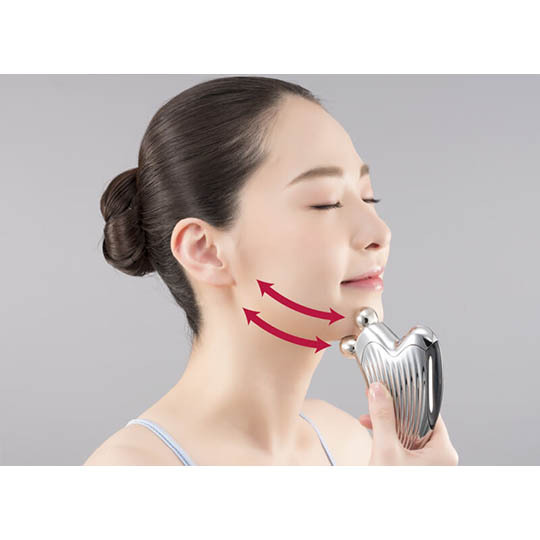 It has ribs that will gently stimulate the blood flow in your skin thanks to the solar-powered microcurrent pulses, and two end nubs which you can use to target more pressure on tense areas in your face.